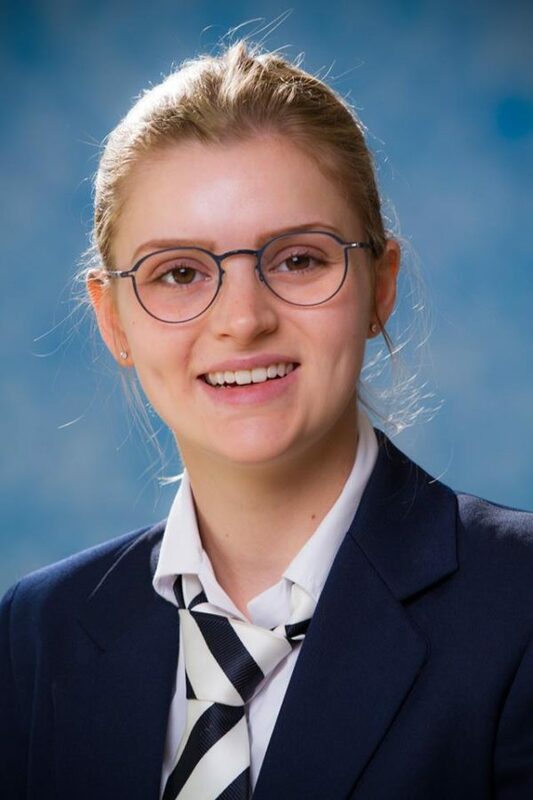 Two Mother City students have made their mark in the worldwide academic sphere, achieving a rank as the Top in the World for Mathematics and the Top in the World for Language and Literature in English. 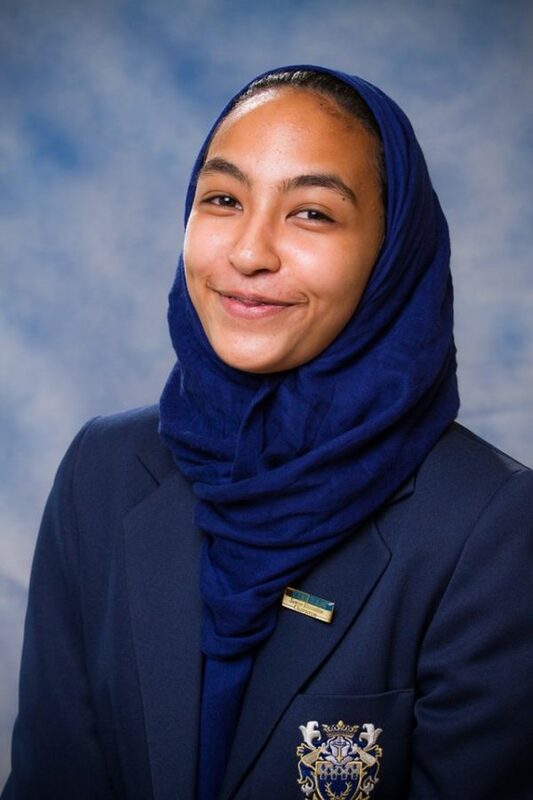 Tara Hall and Rizqah Hassiem from Reddam House Durbanville were recognised by the Cambridge International Outstanding Awards for their excellence in AS levels and this is the second year in a row that Reddam House Durbanville’s students have placed Top in the World for Mathematics at AS Level. Outstanding Cambridge Learner Awards are a group of awards issued by Cambridge Assessment International Education that recognise exceptional learner achievement in Cambridge examinations around the world. The primary purpose of these awards is to celebrate and recognise the success of high-performing Cambridge learners. All Cambridge Assessment International Education students are eligible for the prestigious “Top in the World” award. In countries where Cambridge examinations are taken by more students, a wider range of awards are available, including “Top in Country”, “Best Across” and “High Achievement”. It is no small feat for South African and Capetonian learners to have their names featured on the list and our local students have made us proud.